I recently reviewed the EverDrive 64, a custom cartridge which allows you to play Nintendo 64 ROMS directly from an SD Card! While some purists may argue that it's not as good as owning the original game, if you're not a collector, have limited space or just care about playing the games in a really simply fashion, it's a great solution. 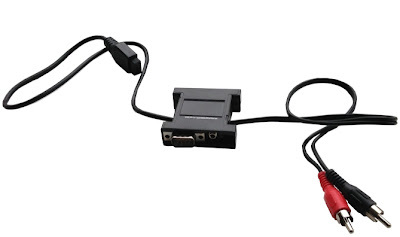 In fact, I love my EverDrive 64 so much, I have bought a second device for the Sega Megadrive. My EverDrive MD came from Retro Towers. Not only can you download Megadrive ROMs and play them on your original hardware, it also has a Powerbase converter built in so all your favourite 8-Bit Master System titles can be played too. Retro has never been bigger than it is right now. 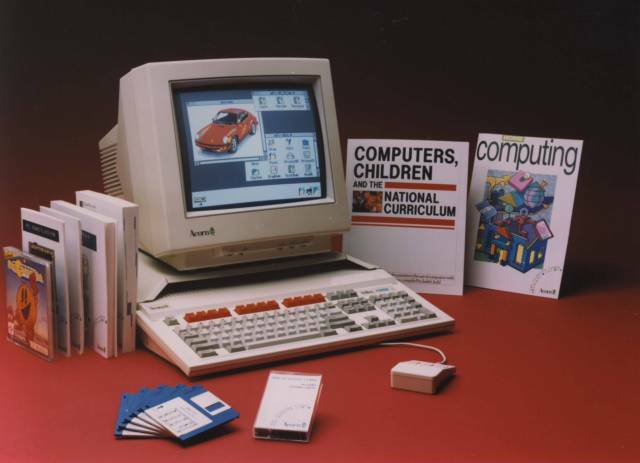 I think it's something to do with the age of people who grew up during the personal computer boom of the 1980s and 1990s, they are now reaching a time in their life when nostalgia kicks in. 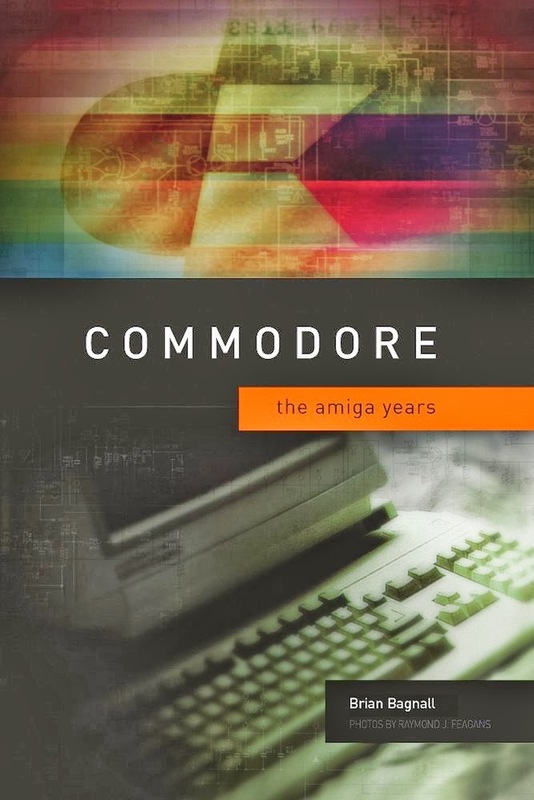 The Commodore Amiga was a huge machine in the UK for many years, when I was at school it was "the" computer to own, if you didn't have an Amiga then you felt left out of playground disk swapping sessions and gaming nights at friend's houses. One of the most popular questions I get asked on my Youtube channel is from people wanting to rediscover their youth and purchase another Amiga computer. Sometimes it's from younger users who just have an interest in such a legendary machine and want to see what all the fuss was about. 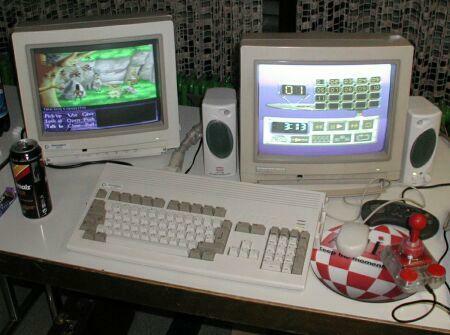 Commodore produced many different models of the Amiga line during the 80s/90s, so it can be a bit bewildering choosing from all of the various machines you may find on ebay today. I thought I'd record a quick video detailing some of the pros and cons of each system, I hope it helps! I recently got my hands on a fantastic little device called the SD2IEC which allows you to use SD cards as a storage method on Commodore 8-bit machines. If you're still struggling along with 5.25" floppy disks or even worse, the very slow datassette then using SD cards will massively transform your classic machine usage. Popular image sharing and discussion site 4Chan has recently added a Retro Gaming forum! A spin-off of their popular /v/ gaming channel, the new retro section was trialled for a few weeks to test its popularity and now seems to be a permanent addition to the Interests tab. As with anything on 4Chan, it is generally uncensored, crude and attracts its fair share of trolls, but there are also some useful and very interesting discussions and advice threads. Recent favourites include the benefits of using real hardware over emulation, the joys of CRT over LCD for classic systems, hardware mods and titles for more obscure consoles like the Atari Jaguar and the 3DO. This board is for the discussion of classic, or "retro" games. Retro gaming means consoles, computer games, arcade games (including pinball) and any other forms of video games on platforms launched in 1999 and earlier. 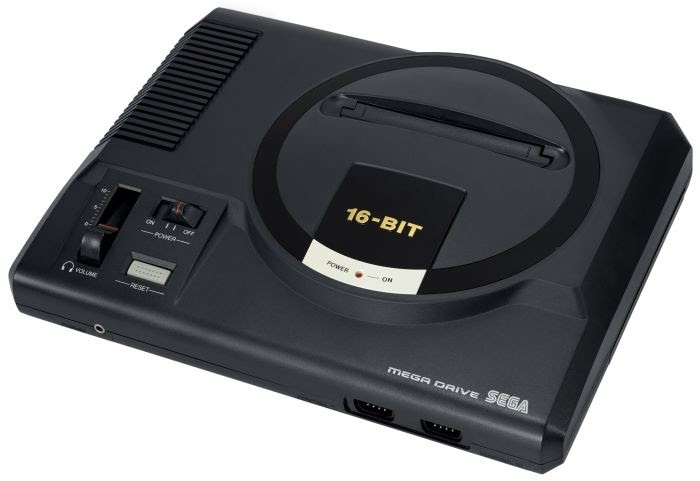 Sixth generation and later consoles are not considered retro. I've recently been testing out my old Commodore floppy disk drives. Luckily both of my devices seem to be in good working order! Some of you may have seen my recent video where I demonstrate using SD Cards on a Commodore 64, this is an amazing development and it really is mind blowing to have pretty much every piece of software you remember held on a 4GB SD Card. That said, there is something to be said for using old 5.25" disks for that authentic experience. 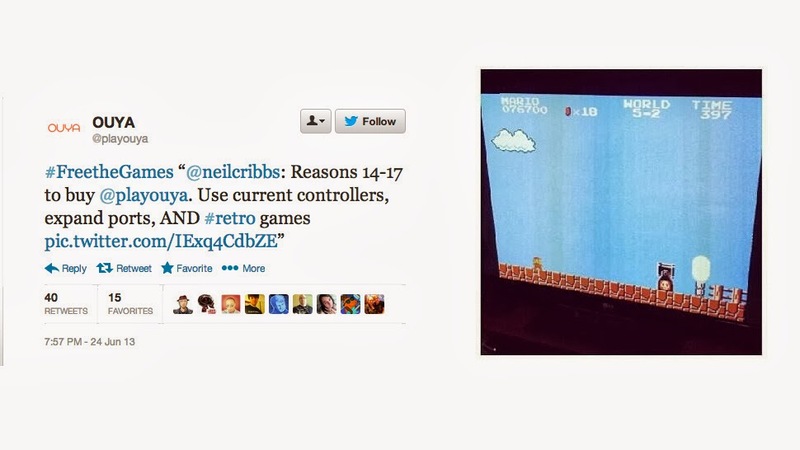 If we didn't care about "keeping it real" then all retro system fans would just use emulation surely? I figured if I go to the lengths of using real hardware and CRT monitors then let's use the storage medium we had to live with back in the day. 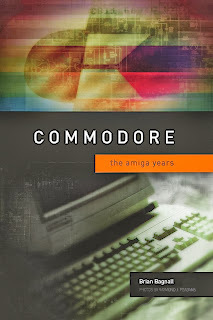 I have two classic Commodore drives, the 1541 that was very widespread, used by everyone from Vic 20 users to C64 fans, the C16 and Plus/6 to the 128, being so compatible it was by far their most popular 5.25" drive. My other drive is slightly more obscure, the 1551 was designed exclusively for the Commodore 264 range (the C16, 116 and Plus/4) and used a much faster User Port interface which meant the data transfer was around 4 times faster than the serial connection to the 1541. The 264 range was a total flop in the USA, and really only had limited success in Europe. The preferred data storage method in 80's Europe was generally cassette based storage which means the 1551 didn't really sell in any numbers there either. For some reason the 1551 uses much more brittle plastic than the 1541 as well which means they have a tendency to break very easily which makes finding a nice condition unit very rare indeed. Luckily my 1551 is in almost mint condition and I look forward to making a video on this black-beauty at some time soon. Another nice use of the original Commodore drives is to be able to play demos and games that used custom fast-loaders which are incompatible with SD Card readers, they're few and far between but it is nice to not be limited by your choice of hardware. Backing up your old Commodore disks can be done, as can transferring downloaded D64 images to your 1541 drive using an inexpensive cable to connect to a PC's parallel port! I'll be covering this in my upcoming video too. It's nice to have these old noisy drives in operation again!